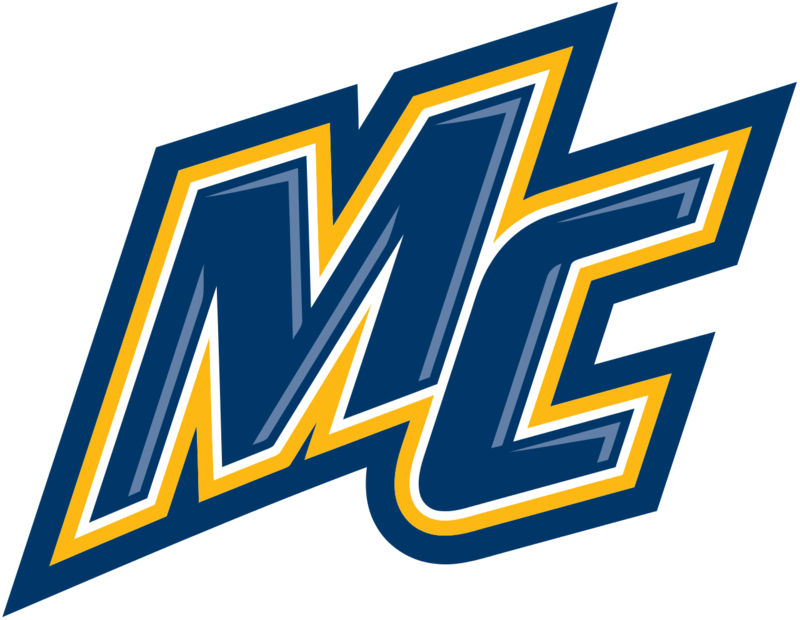 Bridgeville native Liam Walsh has committed to play his college hockey at Merrimack College beginning with the 2019-20 season. Walsh, 18, played for the Pittsburgh Penguins Elite organization and Bishop Canevin High School before traveling first to Michigan, where he played in the Victory Honda organization in 2014-15, and then to Cedar Rapids, Iowa, where he’s spent the last three seasons playing for the USHL’s Rough Riders. Listed at 6-foot and 181 pounds, Walsh is a two-way power forward that scored nine goals and recorded 12 assists in 60 games with the Rough Riders in 2017-18. He was also an alternate captain for the squad. Merrimack is a small, Catholic college located in North Andover, Massachusetts, in the far northeast corner of the state. Most of the school’s teams competed in Division II, but the men’s and women’s ice hockey programs compete at the highest level, in the Hockey East conference. Walsh committed to new head coach Scott Borek, who took over the head job at Merrimack in April, replacing fired former coach Mark Dennehy, who is now the head coach of the Wheeling Nailers. Walsh’s time in the PIHL was short but memorable. In his one season at Canevin, he scored 38 points in 14 games and helped the Crusaders to a PIHL Penguins Cup title. He is the fifth PIHL player to commit to a Division I college in the Class of 2019. Cathedral Prep goaltender Jake Kucharski will be joining Walsh in Hockey East at Providence. Mars forward Paul Maust will be playing at Mercyhurst, Beaver defenseman Tanner Paloscik is headed to Dartmouth and Fox Chapel goaltender Chad Veltri will skate for Niagara.